First, it expands your audience. Websites with a helpful blog most likely have a dedicated audience. Guest blogging allows you the opportunity to share your thoughts, ideas, and expertise with this particular audience. Without guest blogging, it could be difficult and would likely require more time and resources to reach this audience. Second, it increases referral traffic to your website. The goal should be to educate and inspire with every guest blog post you write. Doing so helps position you as a thought leader in your industry. And if people see you as a trusted advisor, then it’s likely they’re going to want more, which leads to targeted visitors coming to your website. And third, which is the most important reason of all, in my opinion, it helps your website’s search engine optimization. 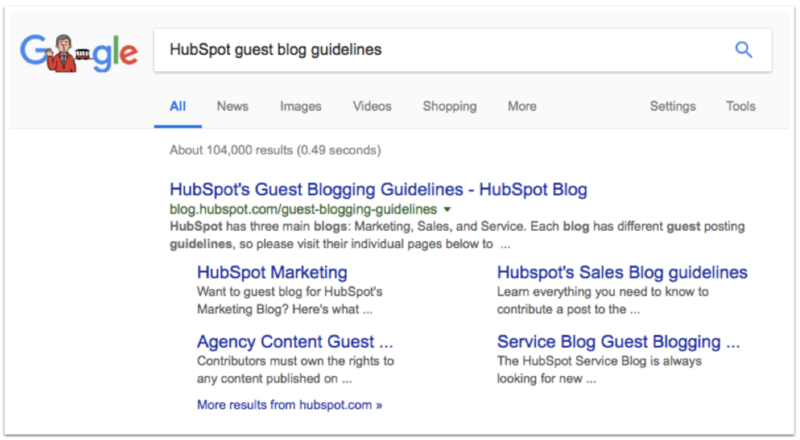 Guest blogging is a great opportunity to build inbound links back to your website. An inbound link is a link coming from another site to your own website. Inbound links help increase domain authority. Domain authority is a prediction of how well your website will rank on search engines. The higher your domain authority, the more credible your content will appear to search engines. And if search engines think your content is credible, then it's likely you'll see an increase in rankings. 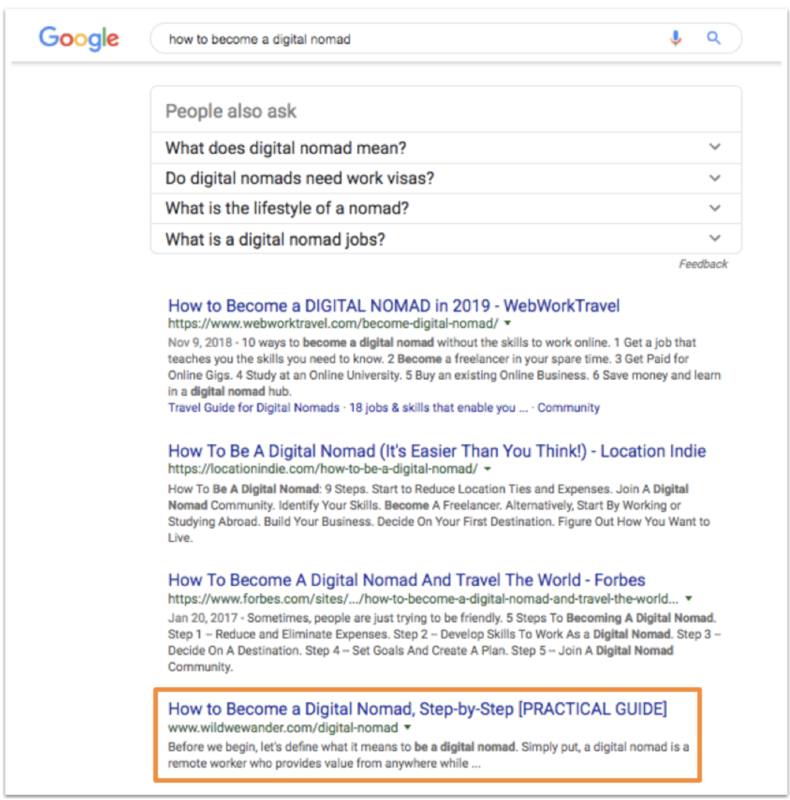 I did this by writing five educational guest blog posts for relevant, high-authoritative websites in one month and building links back to that specific page. So if your goal is to get your website ranking on search engines, then you really need to create a guest blogging strategy. Doing so will help you and your business grow better. Securing a guest blogging spot is a game of persistence and patience. It’s going to take more than blasting an email to a bunch of prospects to secure a worthwhile opportunity. The best way to approach the process is to consider it as if you’re building a new relationship because that’s exactly what you’re doing. The more relationships you build, the more you’ll strengthen your long-term inbound marketing strategy. Remember, you need this opportunity more than they need you, so you’re the one who’s going to have to make an effort initially. Take the time to form a connection with a genuine intention because once a bond is formed, that’s when the magic happens. Let’s review some tips on how to go about building a relationship with a company that can ultimately lead to a guest blogging opportunity. 1. Do research on the companies you want to write for. There are a few things to consider here. You can start by going directly to their blog and review the last two to three months of published content. Make note of the authors in each post. Which one writes the most content? Are you able to find a senior staff writer or possibly a manager? This information will help you identify either one or several people you should consider building a relationship with. Researching LinkedIn can be another helpful way to learn more about contacts and their role at a company. 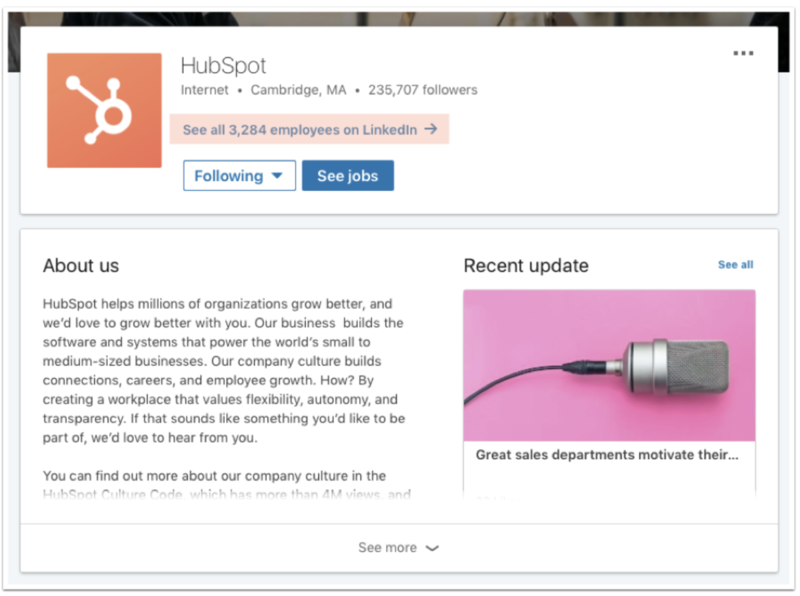 You can do this by searching for the company name, then click the “See all employees on LinkedIn” link on their business profile page. 2. Engage with companies you want to write for before pitching an idea. 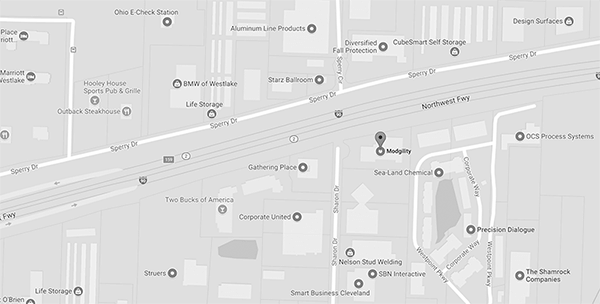 The goal here is to get on the company’s radar before reaching out to them formally. Here are a few ways you can do that. Speaking to the author directly and tagging them in the post. Listing one helpful piece of information or quote from their article. Including the link to their article. A piece of advice, make sure to tag the author as well as the source of where you read their content. Why? Because tagging a profile on social channels like Twitter gets you in their notification feed, making it easier for them to respond to you, especially if they don’t know who you are. Then, once you’ve engaged with them on social media, write a thoughtful response as a comment on their actual blog post. Instead of just saying “great post!” tell them why you liked it. Consider even offering a few tips of your own if it makes sense and provides value. If you want to keep the conversation going, then consider asking them a question in your comment. However, make it about the post and building a relationship with them. I recommend doing this one to two times before actually reaching out via email to a contact at the company. This way, you have something to talk about as a conversation starter – how much you like their content. One last thing you can do if you really want to stand out is to send a warm email to the person one to two weeks before you’re going to pitch them an idea. Keep it short and concise, and focused on them. If it’s too long, then they might not read it because it could look like you’re trying to sell them something. And end with a salutation. Below is an example of a warm-up email template that you can customize to your situation. Your post on [TITLE] was a helpful read. Just wanted to drop you a line and say thanks! Remember, you’re not asking for anything yet. You’re just telling them how much you appreciate them. If you’re having a hard time finding the person’s email address, then you have a few options to find it. You can do it with a tool like Voila Norbert. All you need to do is input the person’s name and company website URL. Another option is to do research manually. I learned this trick early on in my career when I was trying to connect with certain contacts at various companies, and their email address wasn’t offered anywhere online. To start, go to Google and type in this formula: [contact’s first and last name] + [“@” followed by company’s website URL] + “email address.” If you can’t find them that way, then try finding an example of the email nomenclature of one of their team members, then create that string. For example, my @hubspot.com email address is not easily found online. 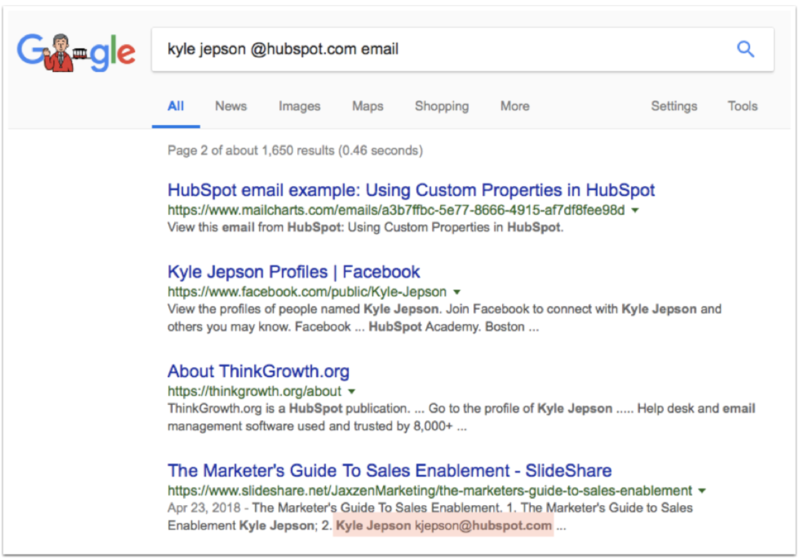 However, you can see that my friend and fellow HubSpot Academy teammate Kyle Jepson’s email is kjepson@hubspot.com. 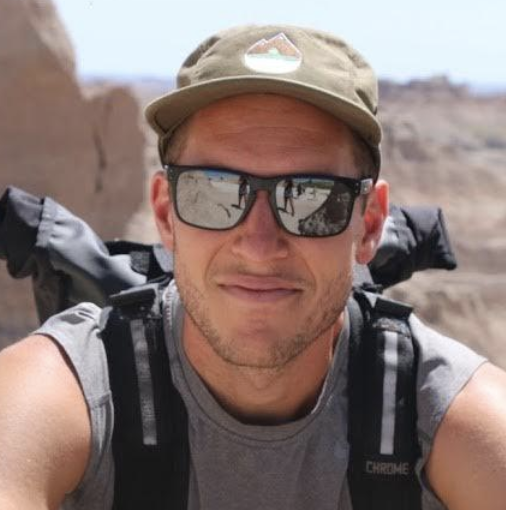 Even though you may not know my email address, you know my name is Justin Champion, so you could try reaching out to me based on what Kyle’s email address string and see if that works. One last thing before we move on, be careful not to go overboard and become a pest. Remember, the goal is to stay top of mind, not annoy them. If you look overeager, they could pick up on it, which could lead to them ignoring you. 3. Take the time to craft your pitch. You have one chance to make a first impression of how you can be a potentially valuable contributor to their website. Here’s a list of things you can do to best prepare for an effective email pitch. To start, know the website’s author guidelines before sending your idea. 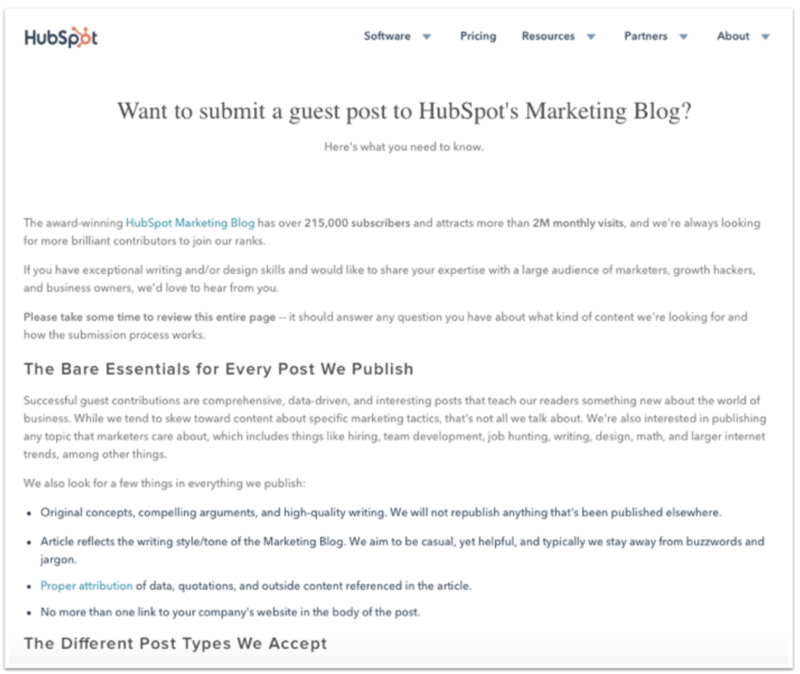 Most high-quality blogs that accept guest posts will publish a list of guidelines. If you want to secure a spot, then follow these guidelines closely and use it as a charter to formulate your pitch. Next, make sure your topic offers unique value. To start, how trendy is the topic? High-quality blogs love content that’s hot right now. Another way is to review the most popular posts on their blog. It’s possible you can see this in their blog sidebar. If not, you can use a tool like Ahrefs that can list any blog’s top-performing content. If your goal is to write a high-quality blog post for a site, then make sure it’s something they don’t already have content for. If they do, then they may turn you down. That is unless you frame the content in a unique way and call out how it could be helpful to their current blog content. And lastly, consider offering ideas that you can repurpose from your content. Unless bandwidth is not an issue for you, you need to consider how long it’ll take to write a quality piece of content on a given topic. If you put in the time and effort to create helpful, educational content on your own website, then you’ll have the opportunity to recycle it in more ways than one. 4. Send a personalized email. Don’t waste people’s time with an email that appears templatized. I get emails often from people looking to write for the HubSpot Academy User Blog. If the email appears impersonal, like it took the sender two minutes to write, I rarely read it. Here’s an explanation of key points to include in a personalized email that shows you’ve taken the time to craft your ideas and you’re serious about collaborating with them. Lead with how you admire their content. Call out a piece of content you particularly like and mention how you commented on it. If you sent them a warm email, then choose a different piece of content to show them that you’re consuming their content regularly. Explain why you’re reaching out. Be clear that your intention is to write a guest blog for their site. Offer a few topic ideas that you can write. Then supplement those ideas with other types of content you can create if they have a need. To go a step further with optimizing this, consider listing topics that align with their top-engaged content. If you can find a list of their guest blog guidelines, then include how you’ll write a unique topic for them that follows their process. I’d recommend linking their guidelines URL in your email. This shows you’ve actually seen the page. Include a validation point by showing them the quality of your work. This could be showing them a guest post you’ve already written, a pillar page you’ve created on your website, and so on. To go a step further with optimizing this, make the example you include closely related to a topic you suggested earlier in your email. Close with how you’re looking forward to their response. I like to keep things friendly and show that I’m eager to get started soon. Below is an example of a personalized email template that you can customize to your situation. I’m a big fan of your content. I especially liked your post on [TITLE]. You may have noticed my comment. Additionally, if you have a need, I can also write content for [THEIR POPULAR BLOG TOPICS]. It looks like these are the most popular topics on your blog. I’ve reviewed your guest author guidelines and will make sure to create a unique piece of content that aligns with your process. 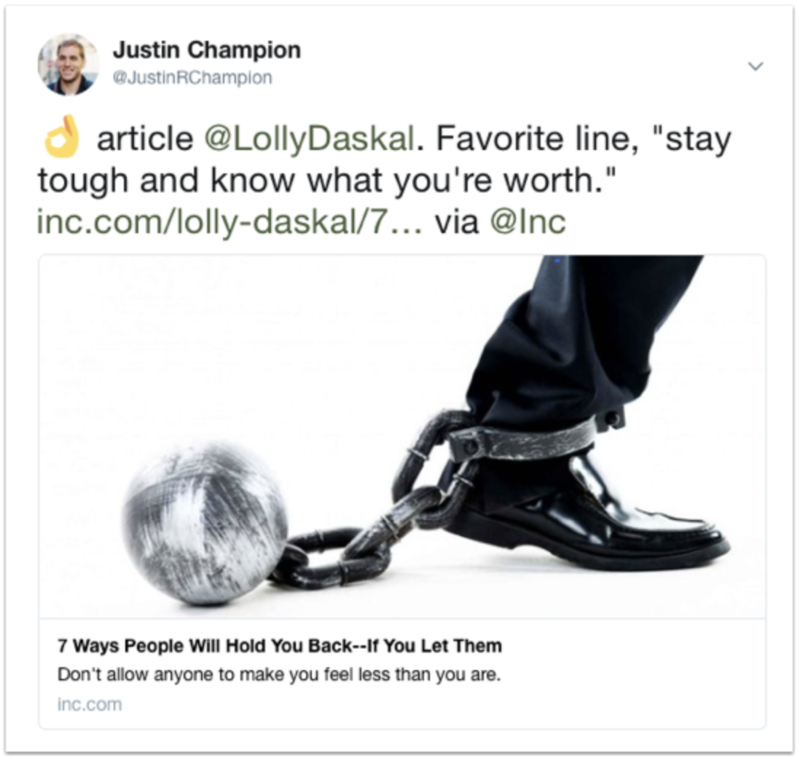 If you’d like to review an article of mine, then check out this guest post on [GUEST POST WEBSITE]. 5. Always seek new opportunities. It can take time for people to respond to your email pitches. And it’s likely they may not respond ever. Don’t let this frustrate you. 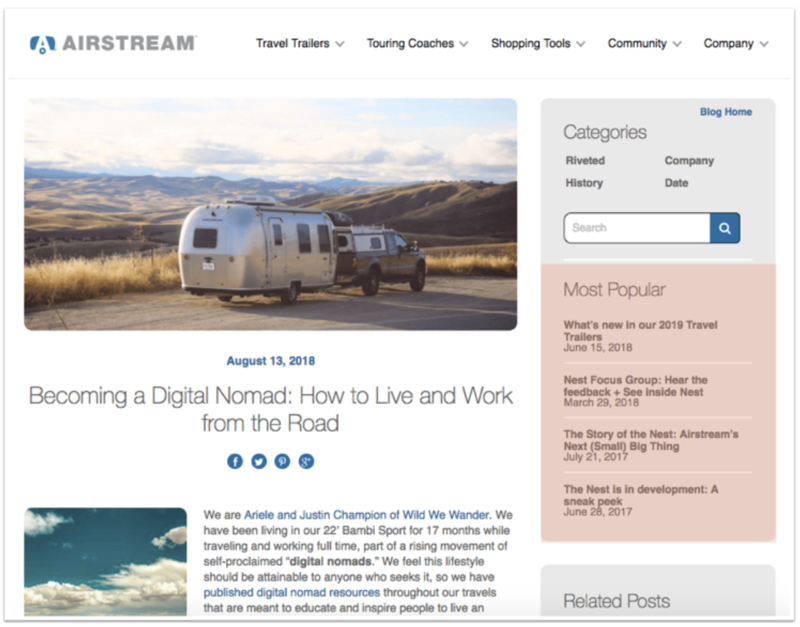 Prospecting guest blogs is about the forest, not the trees. The more opportunities you pitch, the more likely you are to secure a guest spot. This means that you need to set an ongoing guest blogging quota and stick to an outreach schedule to make it happen. If you’re consistent in approach, then you’re giving yourself the best chance at landing opportunities. One piece of advice, don’t give up. If you haven’t guest blogged yet, then it can take some time to build a portfolio. But with each guest post you complete, the more you’ll strengthen your portfolio. 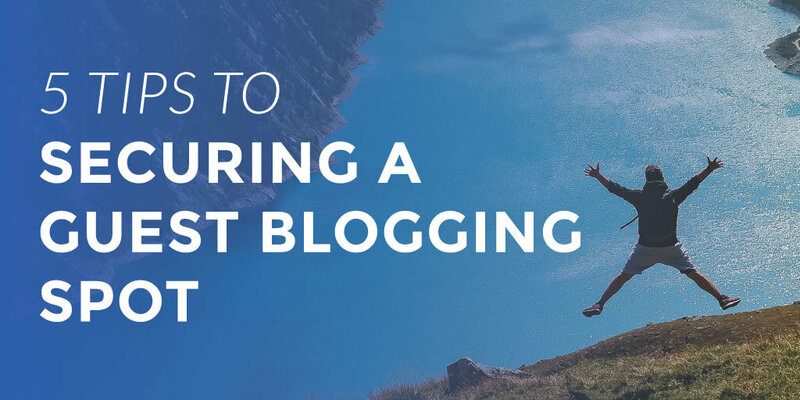 The stronger your portfolio, the more likely you’ll be able to secure a guest blogging spot. And that’s it, five tips to securing high-quality guest posts. Now it’s up to you to take these suggestions and apply them to your situation.